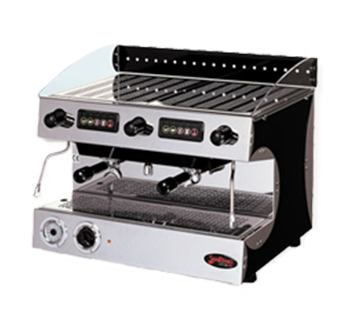 SanRemo espresso machines are precision instruments, build for professional use. 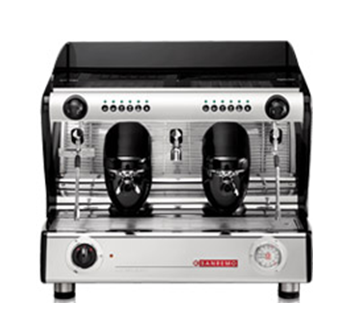 Hospitality venues that aim to surprise their guests with an outstanding quality, have come to the right place to find the perfect espresso machine. 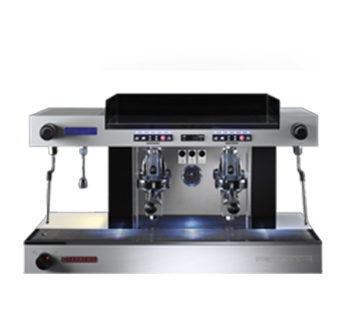 People are constantly captivated by the gleaming finish and attention to detail of Sanremo machines, but the focus in equipment development has always been on producing market leading coffee machines. Sanremo coffee machines come without unnecessary attributes that make a difference to businesses that use them. 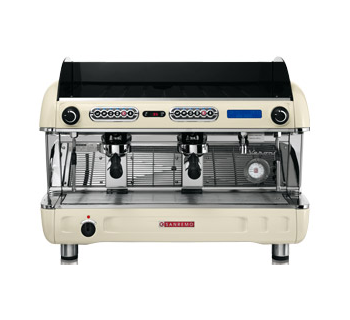 A traditional model of the Sanremo range, the Capri has extraordinary design, high production capacity and is recommended for a cafe or restaurant where coffee is important.